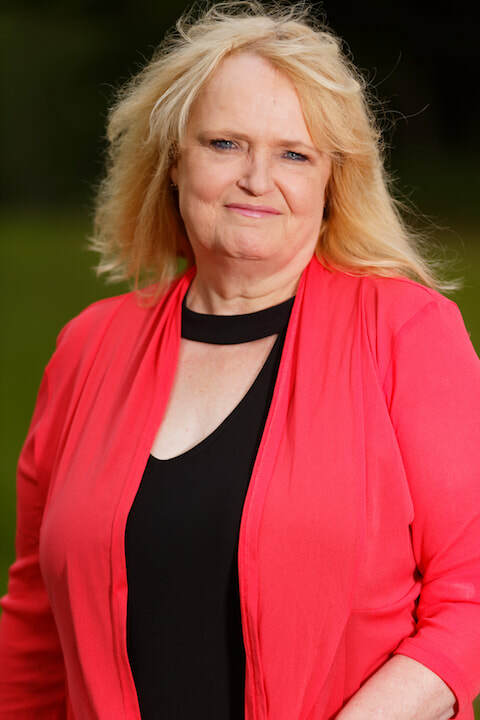 With over 25 years experience in bookkeeping services, Cheryl brings a wealth of knowledge along with a keen eye for detail. She has been involved in the Network’s bookkeeping for over 9 years and her role also covers payroll, as well as bookkeeping for four other Landcare groups. Dave started with the Bass Coast Landcare Network in 2007 and has since worked in numerous roles. Daves current role is Acting Executive Officer Projects + Partnerships and Natural resource Management Coordinator. Dave also manages key agency partnerships and supports Powlett Project, Bass Valley, Anderson Inlet and Korumburra Landcare groups. Dave brings a wealth of experience in delivery of large scale Revegetation and Remnant Protection projects. Dave also prides himself on developing strong relationships with the farmers and agency and government staff he deals with. 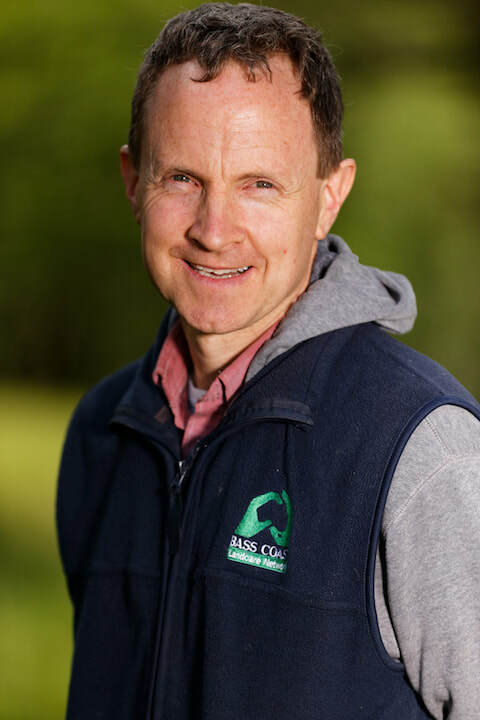 Geoff has been associated with Bass Coast Landcare since 2000. Geoff’s currently undertakes project officer support to the Network, supporting Phillip Island and the Bass Valley areas. He also helps manage the South Gippsland Seed Bank. Geoff has a high level of experience in planning and undertaking different revegetation works. He has a great ability to develop a strong rapport with groups and the community. Joel started with the Bass Coast Landcare Network in 2005 and has since worked in numerous roles. Joel’s current role is team leader of the Sustainable Agriculture Program. 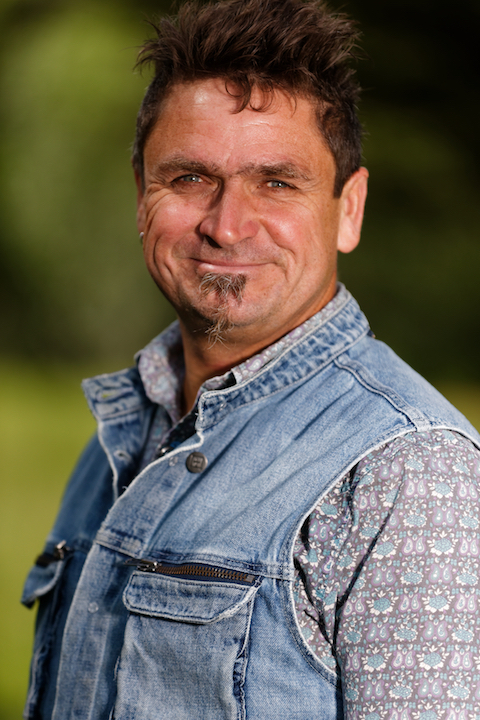 Joel also manages key agency partnerships and supports Phillip Island, French Island and 3 Creeks Landcare Groups. 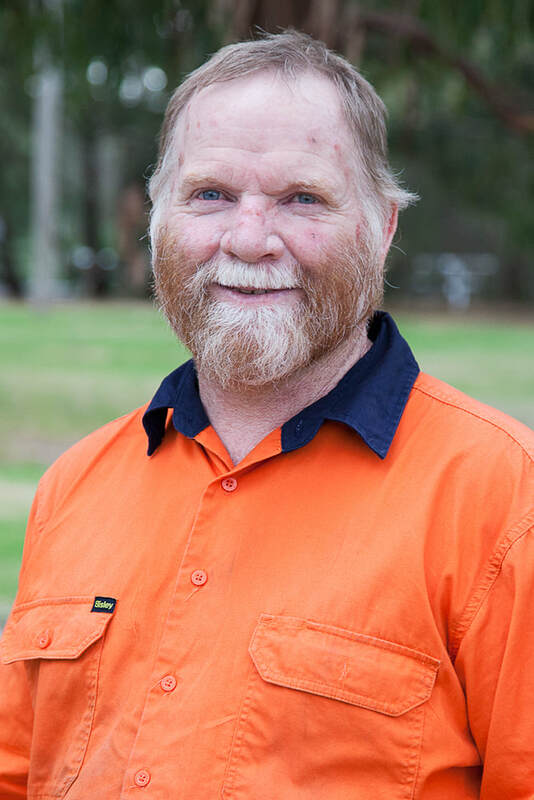 Joel brings to the Network communication and management skills, as well as his ability to establish a strong rapport with the landcare community and partners. 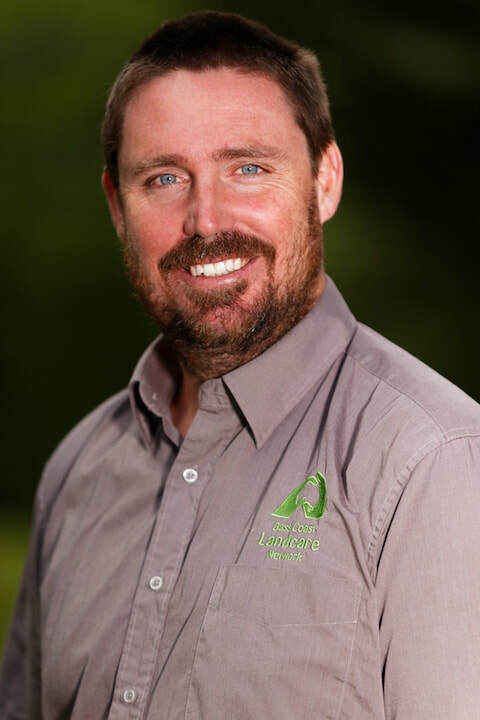 Peter started his environmental education career in 2004 with the Coastal Ambassadors program run by the Phillip Island Nature Park and went on to join the Nature Parks education board. Peter’s background in art, music and teaching combined with his life-long passion for nature was a natural fit for this work. 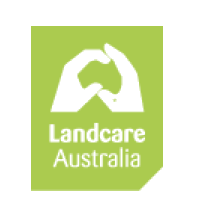 In 2009 Peter started doing some case studies for Landcare as well as producing some Landcare videos with his wife Nicole and ran the establishment of BCLN website. 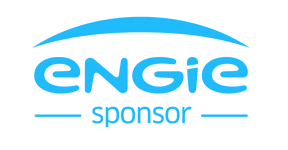 In 2010 long-time Landcare corporate partner ENGIE started providing guaranteed funding for BCLN’s fledgling schools program Environmental Detectives and Peter became a dedicated Education Officer delivering a diverse range of programs to over 40 schools and more than 2000 students per year throughout Bass Coast and the Latrobe Valley. Robbie started at BCLN in 2007, supervising the inaugural BCLN trainees soon after the inception of the Works Crew, and remembers the ‘good old days’ of working out of a tool trailer... 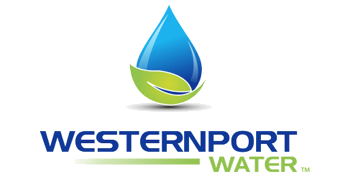 In his current role as Ecosystem Services Coordinator he has expanded the Ecosystem Services Portfolio to 12 permanent and part time staff (including our 10th trainee), 13 volunteers and program participants, and a works depot. Robbie has recently established the BCLN Community Nursery with its core group of committed volunteers, and a Work 4 the Dole program which helps develop new projects. He also manages projects including Vegetation Offsets, Pest Plant and Animals, Wonthaggi Urban Landcare Group, Threatened species, and is developing the River Garden at Bass (a farm diversification / community garden). 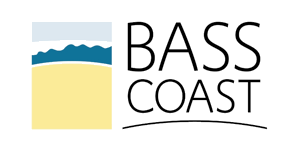 Abigail has lived in the Bass Coast for over 10 years and started with Bass Coast Landcare Network in 2013. 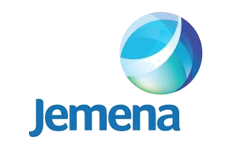 She is currently the Acting Executive Officer + Human Resources and Finance Manager. Abigail has supported the Network and its member groups through its changes and transitions in a continuously fluctuating work environment. Abigail brings to the Network an interest in both the natural environment and desire to support the community in achieving outcomes that are a benefit to all. 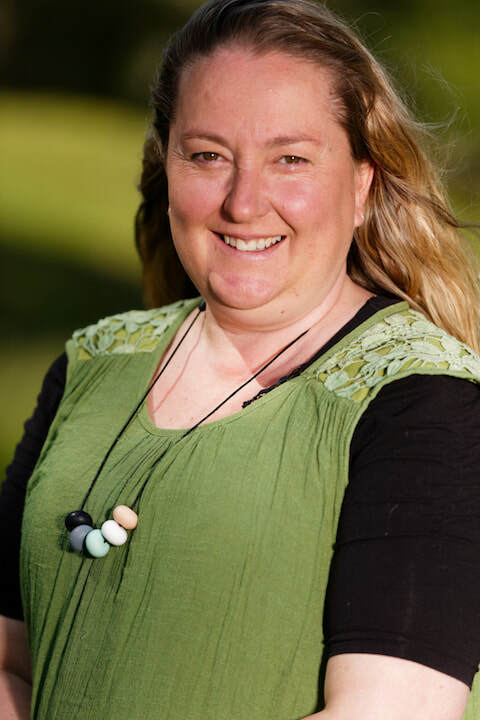 Lisa started working for Landcare in the Bass Coast in 2003 and has since worked in numerous roles for our groups and the Network. Lisa's current role is team leader of the Education and Training Program. Lisa also manages Urban Landcare Programs and Network Communications. Lisa brings demonstrated experience in development and management of environmental and education programs, training and event management as well as strong community engagement and communications skills. Luke started with Bass Coast Landcare Network in 2015 as a trainee, completing his Certificate 3 in Conservation and Land Management with Landcare. He is currently furthering his study, working towards his Diploma in Conservation and Land Management. 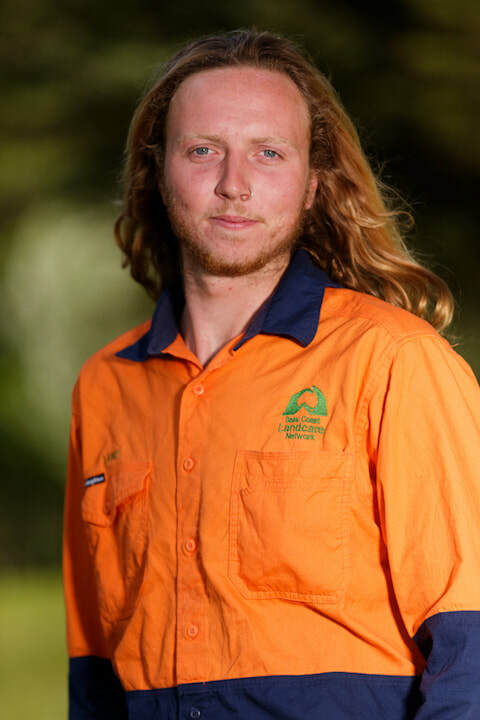 Growing up spending his weekends in Kilcunda, Luke's passion for the environment and its conservation was profound from a young age, and has continued on today being involved in the Bass Coast Landcare Works Crew. Dani has always had a strong connection to the natural environment, feeling happiest amongst nature. She grew up in the Yarra Valley, and completed a Bachelor of Arts, majoring in Behavioural Science and then a Bachelor of Science, majoring in Zoology and Conservation Biology. She worked as a Zoo Keeper at Healesville Sanctuary, a highlight being breeding endangered species and releasing them in the wild! 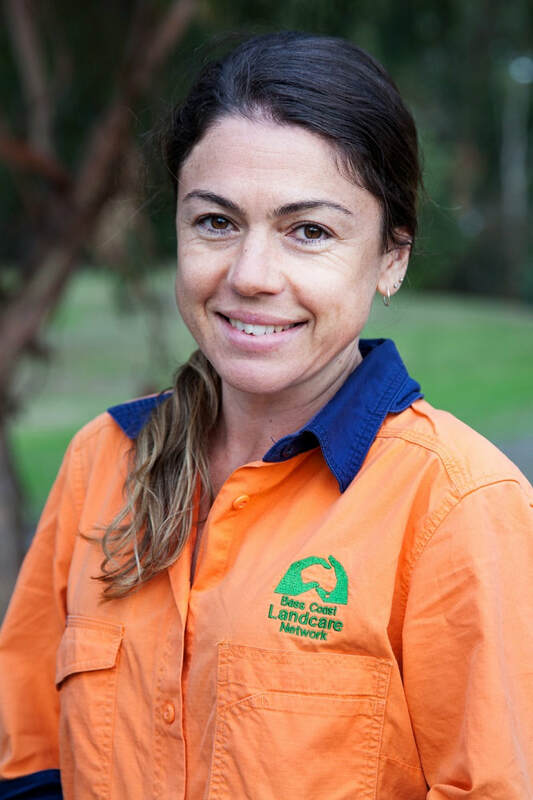 After moving to the Bass Coast, she worked for Phillip Island Nature Parks, and is now on the BCLN Works Crew, enjoying directly making a positive impact on our land. Living on a farm, Dani is proud to revegetate sections each year for our native wildlife. Anna started out in the Bass Coast Green Army group in mid-2017 working alongside Landcare on various conservation and revegetation projects. Finding her passion for a career in conservation and land management, Anna was offered a traineeship with Bass Coast Landcare at the end of the 6-month Green Army stint. Anna is now studying her Certificate 3 in Conservation and Land Management and working full time on the BCLN Works Crew. Anna has a strong connection to the local area, being a fifth generation Phillip Islander, and has a rich family history in agriculture. 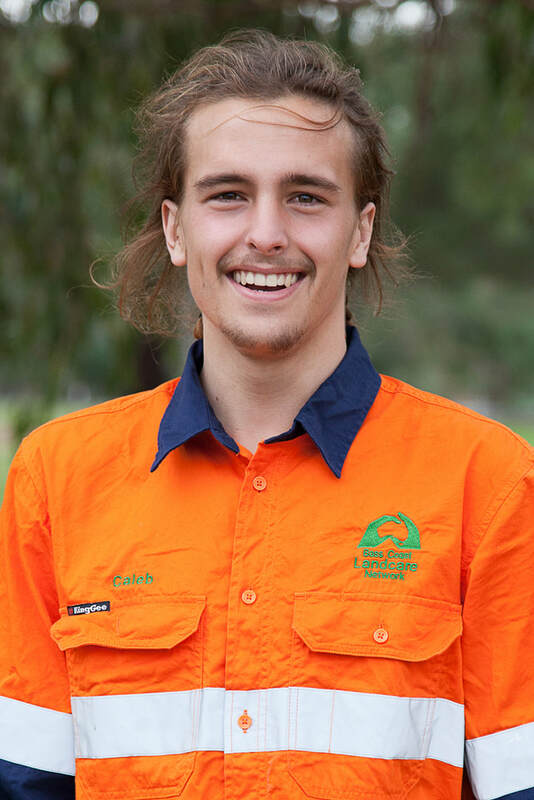 Caleb studied his Certificate 3 in Horticulture, before joining the Bass Coast Landcare Network’s Works Crew as a trainee at the beginning of 2018. He is now working towards a Certificate 3 in Conservation and Land Management as a part of his traineeship. Caleb always dreamed of working outdoors and has always wanted to make a difference and contribute to keeping our Bass Coast beautiful. Kelsey is 20 years old and has lived in the Bass Coast region her entire life. She has been involved with Bass Coast Landcare and 3 Creeks Landcare since she was very young, and has been working as a casual in the Works Crew for the Bass Coast Landcare Network since 2016. Kelsey is in her final year of University at Deakin, working towards a Bachelor of Environmental Science (Environmental Management and Sustainability). She is also one of the co-founding members of Gippsland Intrepid Landcare, which aims to connect youth (18-35 year-olds) to their local region and encourage them to get outdoors, where she is also the social media manager and helps with project management.